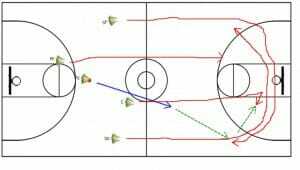 While scoring in transition may look easy, it takes lots of time and practice. It can be a great chance to get easy shots by catching the defense by surprise, taking advantage of a mismatch before the defense has the chance to adjust, as well as creating exciting plays that are sure to excite the crowd and motivate your team. Having a drill where you get to work through your progression and get everyone the ball on the break is great for teaching your boys and girls what lanes to fill when they’re running. But teaching your point guard where to find them on the court is just as important, as they are the key to good transition offense. The Suns drill is great for warm-up and focusing on transition fundamentals, and is important to work into your practice at any level-whether that’s high school or even the Pros. Start off by gathering five players in the paint, and taking a jumpshot yourself.Make or miss, they should rebound it and immediately get it to your point guard. He will push the ball up the middle of the court while your shooting guard will run up the right sideline, and your small forward will run up the left. 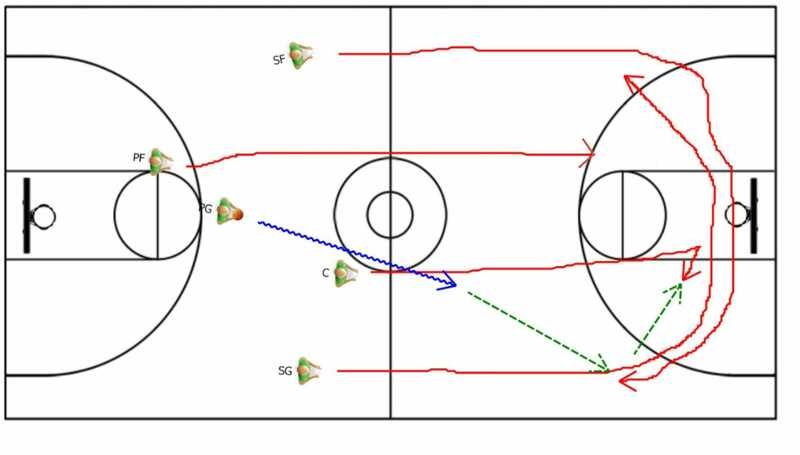 Your center will be doing a ‘Rim Run’, and your power forward is your inbounder(on made shots) and trailer on the play. The point guard will call 1, and drive in for a lay-up. Next time up, he will call 2, and get the ball to the shooting guard, until he has progressed through all of the positions. Spacing is key in transition, and filling lanes properly is something that kids need to practice. Remind your wings to stay wide until they reach the elbow – at which point they should cut towards the basket looking for the backdoor, cross, and fill the opposite wing. Your center should be doing what is called a ‘Rim Run’ – a direct sprint to the front of the rim ready for a high pass and an easy lay-up. 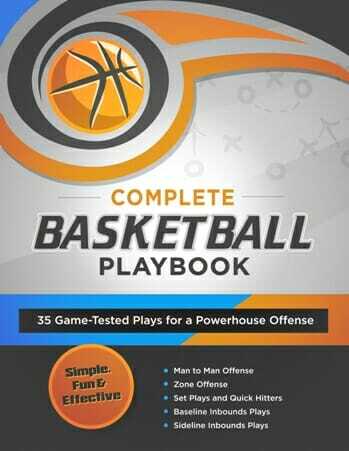 Your power forward, who will most likely be your inbounder, is your trailer and will stay at the top of the key on the opposite side of the point guard, ready to swing the ball or help initiate your early offense. Imposing a time limit is a great way to keep the kids motivated, and the drill competitive between teams of five. 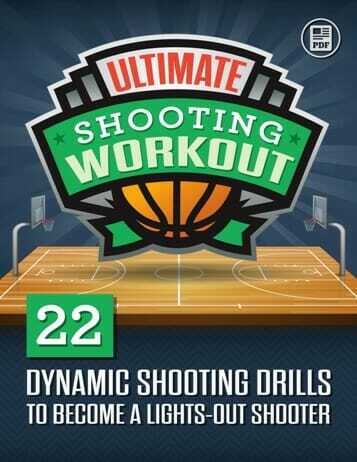 Think this is a must have for any coach’s practice? 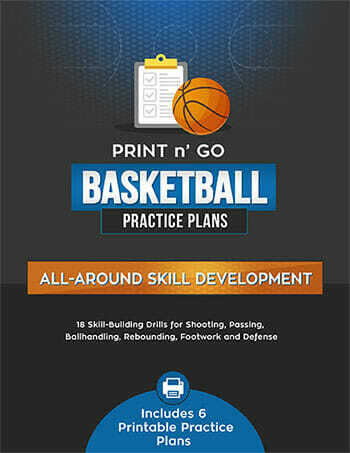 Spread the knowledge and share with your fellow coaches on facebook or twitter!